And really, what’s not to love about Cape Town? It’s just one long sleep away, a mere two hours time change so virtually no jet lag and a guaranteed instant hit of winter sunshine. Much has changed since my last trip a decade ago.Cape Town exudes confidence, it’s a brilliant cultural stew-pot, businesses seem to just spring up all over the place, hip urban coffee shops, farmers markets, roadside shacks, super cool cafés, restaurants, pop-up concerts where the music can be anything from bongo drumming, French folk singing, classical to hip-hop. 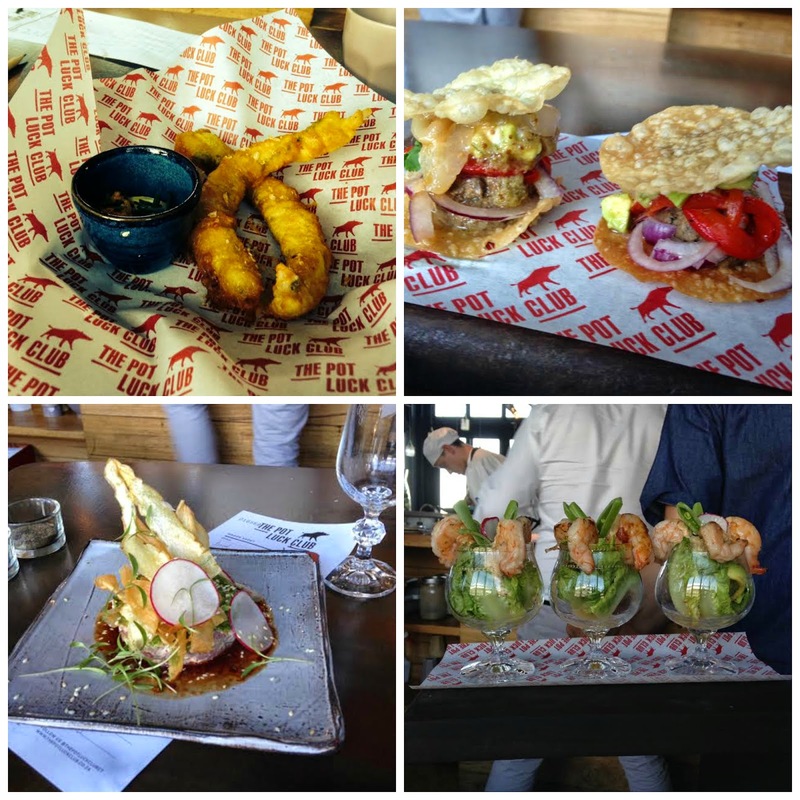 Many Cape Town eateries are casual affairs but it also has its share of stellar chefs and two of its top restaurants The Test Kitchen in Cape Town and The Tasting Room in Franschhoek are on the world’s Top 100 Restaurant List. 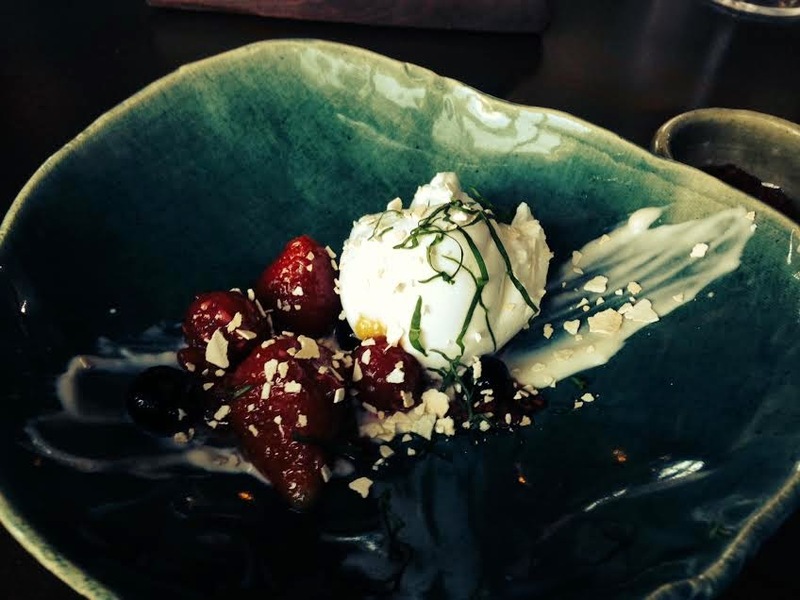 Over the festive season it was really tough to get a table in many of the most talked about places but I had a particularly memorable lunch at The Pot Luck Club, the more casual and edgier roof-top sister restaurant of Luke Dale-Roberts’ The Test Kitchen. 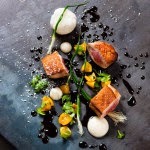 Chef Wesley Randles and his gang of passionate young chefs turn out an irresistible range of pan African and Asian sharing plates. Out in Franschhoek where I spent a few days to attend a family wedding. I greatly enjoyed staying at LeQuartier Français on the main street. Breakfast was one of the best I have eaten anywhere. 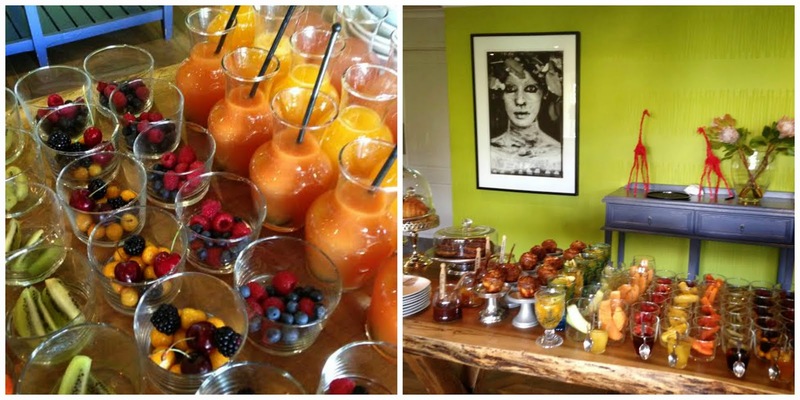 Freshly squeezed and I mean freshly squeezed juices - orange, beetroot, grapefruit… Beautiful fresh ripe fruit, crunchy granolas classic and gluten free, thick unctuous buffalo milk and Greek yoghurts, home-made jams and croissants and house cured bacon. Here the less formal, Living Room serves delicious tapas all day long. 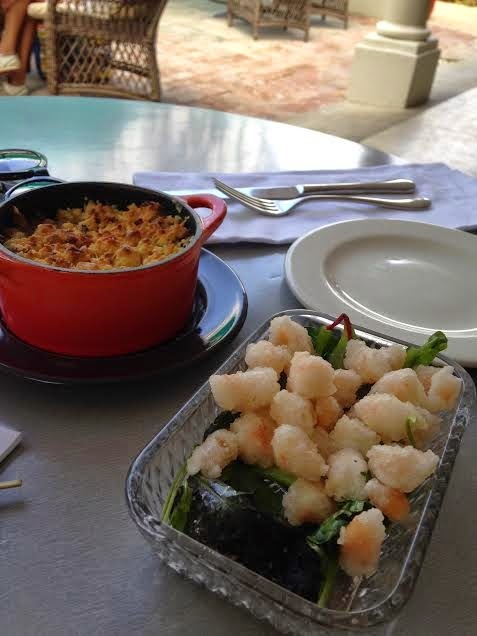 I particularly loved the prawn popcorn in a crisp tempura batter with aioli and the duck and lentil crumble. Out in Kalk Bay we had brunch at the Olympia Café for old times sake. There was a queue as ever for the plates of simple food, chippos, scrambled egg, frittata, omelettes, bacon… served on chipped formica tables. I ordered coconut hotcakes with passion fruit and strawberries and soaked up the hippie vibe. Melissa’s The Food Shop in Cape Town is an interesting deli and café with an intriguing system. You can choose a selection of lunch dishes from her table and then have the plate weighed to arrive at the price, it seemed to work brilliantly. 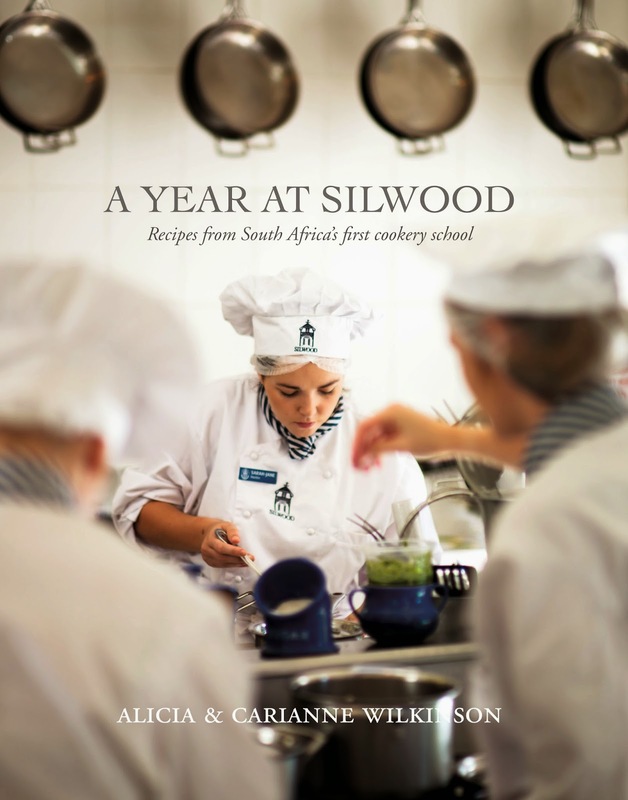 And finally, Silwood Kitchen, South Africa’s first cookery school established by the feisty Lesley Faull, celebrates their 50th year with the publication of ‘A Year at Silwood’ published by Quivertree Publications. Good blog post. 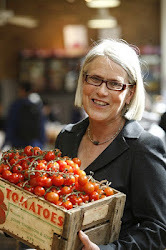 I want to thank you for interesting and helpful information and I like your point of view. Thank you! Best Help For Assignment Writing Services for Australia, UK, USA, Singapore, Malaysia, Canada, New Zealand at affordable prices. We provide 100% original. If you use some of this tips you will write great dissertation cite. This could be a great idea. These adventures were great for you. Write about them https://homeworkhelper.net/blog/homework-cheats here if you want. See you later!